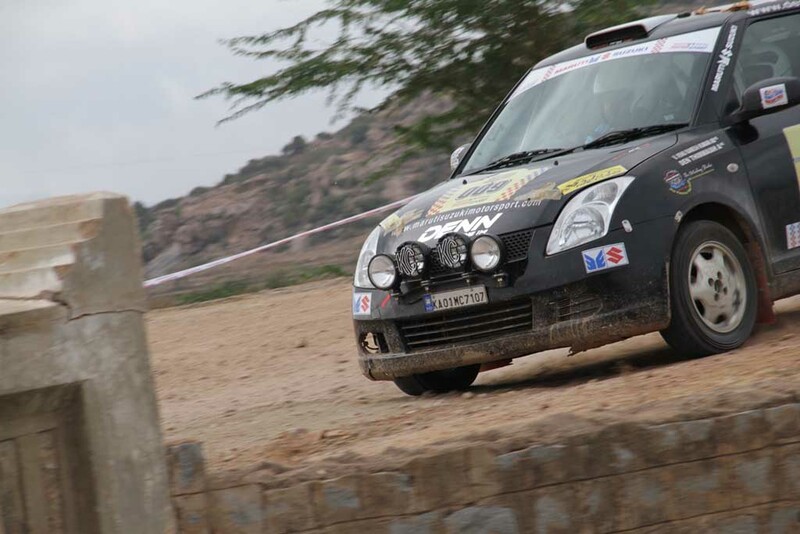 Maruti Suzuki Dakshin Dare has been one of the very popular motorsport event in India. The 8th edition of the Dakshin Dare is about to begin on 31s July from Bengaluru. It will run till 6th July and conclude in Goa and before that it will run through the scenic terrains of Coorg, Murdeshwar and Shimoga. The entire event will cover around 2200 kilometers and it is divided in 5 legs. 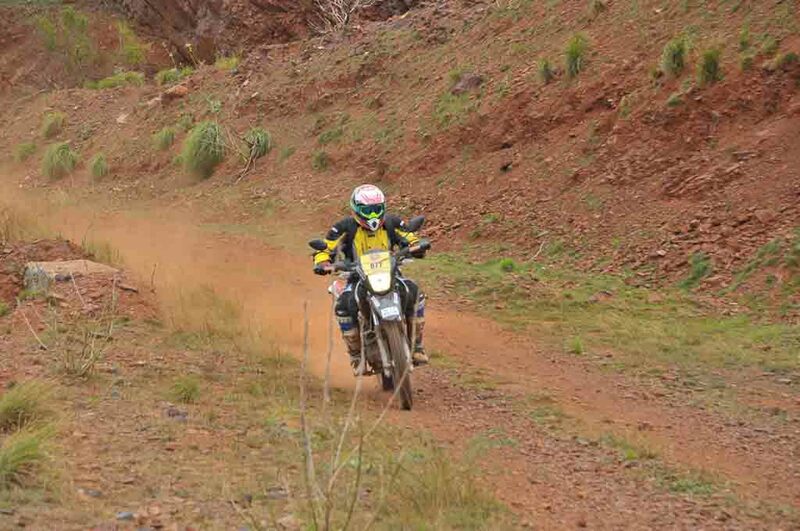 A total of 110 participants with both the cars and motorcycles will take part in the upcoming southern rally. This is the highest number of participation in the history of the event. Also read: 7th Maruti Suzuki Dakshin Dare Finale Today, Results are here! 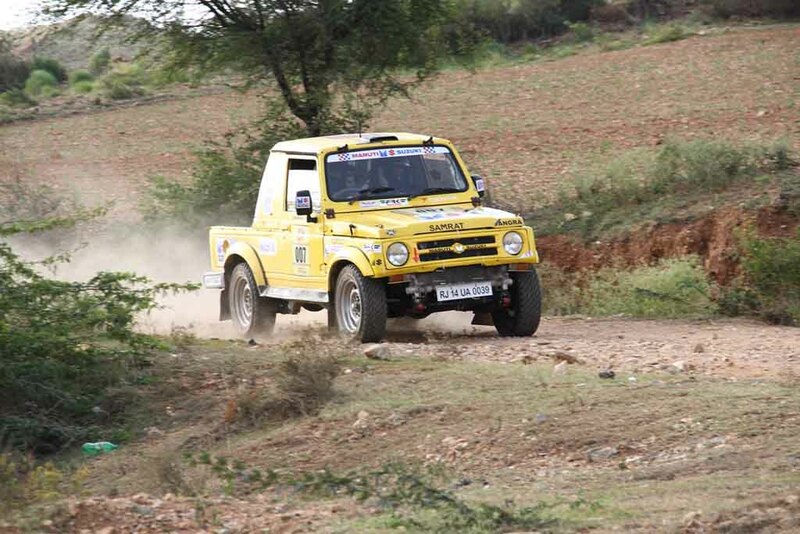 Maruti Suzuki has been the patron for several adventure sports events in India including Raid de Himalaya, Desert Storm. The Dakshin Dare is also among one of such thrilling events. It will be organized in three different 3 categories, which are Ultimate Car Category, Ultimate Bike Category and Endurance category. The rally will be held in TSD (Time, Speed, Distance) format. In the 8th edition of the Southern adventure rally eyes will be on Suresh Rana. He has been nine times winner of the prestigious Raid de Himalaya and three times winner of the Desert Storm also. He will take on renowned rally drivers and champions like Sandeep Sharma, Jagmeet Gill and Chandan Sen. Among women rally drivers Bani Yadav will participate in the Dakshin Dare. Earlier she has won titles in the Raid de Himalaya, Desert Storm and Autocross. Talking about the upcoming event Assistant Vice President, Marketing, Maruti Suzuki, Mr. Vinay Pant has said, how overwhelming the journey of the Maruti Suzuki Dakshin Dare has been since 2009. He also pointed out at the growing number of participation in the event. Like the earlier editions this time also the Dakshin Dare will generate immense interest and enthusiasm among rally enthusiast, believes Mr. Pant.